SeaChange, the trading name of the not-for-profit ‘regeneration’ company East Sussex Energy Infrastructure and Development Limited, has an enviable track record of obtaining large amounts of public funding from national government, the EU and their respective offshoots, including the regional development agencies SEEDA and SELEP. Its list of multi-million pound development projects in the Hastings area over recent years includes: the North Queensway Innovation Park, serviced offices on the Churchfields Estate in St Leonards (the ‘Innovation Centre’) and on America Ground (the ‘Creative Media Centre’), and the Priory Quarter ‘business district’ between Havelock Road and Priory Street in the town centre. 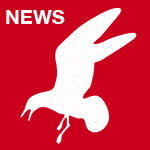 SeaChange also specialises in upbeat promotional material. According to its website, East Sussex is a “wonderful business location. It offers low operating costs, high quality premises, vibrant business networks, close academic links and strong workforce skills”. The Priory Quarter, in particular, which SeaChange describes as “located on the footprint of the ancient inland harbour and mediaeval priory”, is hailed as “Hastings’ bustling new town centre business and education district. A total of 150,000 square feet of office, retail and education premises lies just two minutes’ walk from the station, bus terminus, shopping centre and seafront with a range of prestigious commercial property available… the best value business location in the south east”. The historical and geographical data may be correct. “Bustling” doesn’t seem quite the right adjective, though, for what has been going on there over the past year and more. 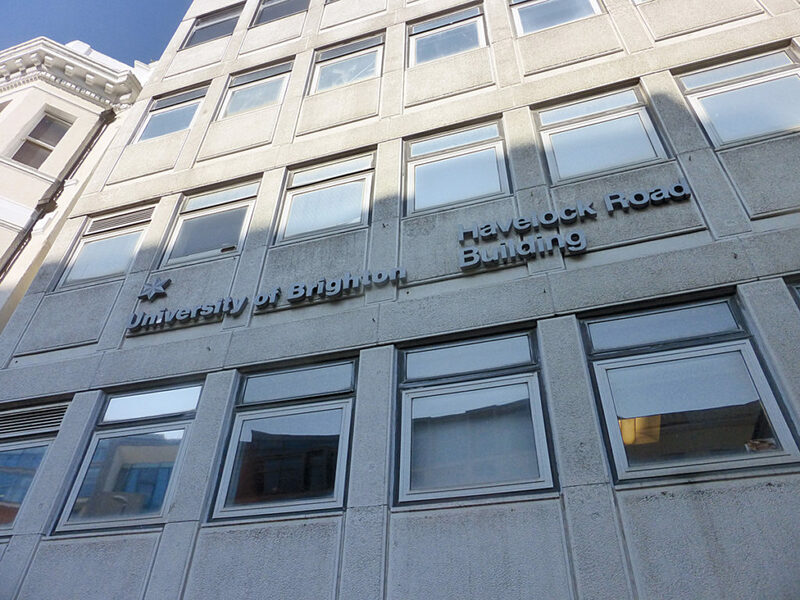 Occupancy of two of the main edifices, the University Building on Priory Square and the Havelock Road Building (the former BT Exchange on the other side of Havelock Road) is already sporadic, as the University of Brighton winds down its remaining courses and prepares to leave in the summer. Both properties will then be put on the market for sale, with no requirement that they retain educational use. The fifth floor of one major office block, Havelock Place, has been let to a radiology firm Medica since March 2015. 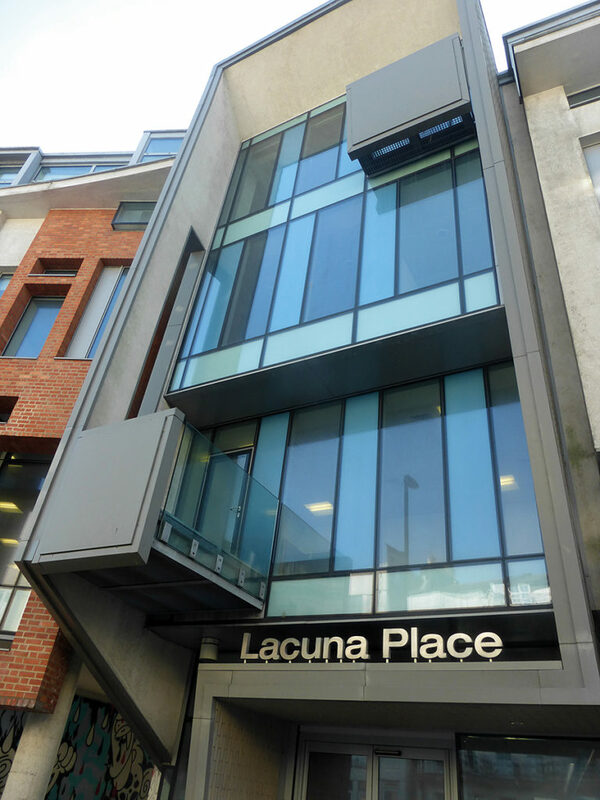 The rest of both that block and its neighbour, Lacuna Place – a total of around 52,000 square feet – was let on 15-year leases to the Department for Work and Pensions (DWP) in January 2018. But the DWP has not bothered to take up occupation since then, which may be accounted for (from an accountant’s point of view) by the fact that it was offered a year’s rent free by SeaChange as a sweetener. To be fair, one substantial building, One Priory Square, has been bought and occupied as offices by the major commercial company Saga. However, an area that has lost its academic links, and will now be dominated by one office dishing out (or withholding) universal credit payments and another selling insurance and holidays on line to the over 50s, doesn’t seem quite the vibrant business network that SeaChange has until now been purporting to promote. It’s all a far cry from earlier days when John Shaw, CEO both of SeaChange and of its predecessor company SeaSpace, teamed up with then Vice Chancellor of the University of Brighton, Prof Julian Crampton, to promote the Quarter as a major satellite campus. The website of the architects Proctor and Matthews still lays out their original vision of the University Building. Completed in September 2013 as a redevelopment of the former 1930s Post Office building, at a contract price of £6.2m shared between SeaChange and the University, it is described as “the hub of the University’s presence in Hastings”. The focal point “is a beautifully executed series of perforated steel ventilation patterns, each of which reproduces a section of the Bayeux Tapestry”. These are said to “offer conceptual connections between Hastings’ past and its new self-confidence”. The architects also boasted of the wider community benefits. The University Building “contains a broad range of teaching, administrative and social facilities, as well as laboratories, a lecture theatre, exhibition space, café and a new student centre. The building’s flexible design means that external organisations and the public can use the exhibition, theatre and conference facilities at evenings, weekends and University holiday periods while the University space above remains secure. This brings additional income to the University and knits the building into the growing cultural life of the town”. In August 2014, when Mr Shaw was awarded an honorary Master of Laws by the University in recognition of his contribution to urban and economic regeneration within Hastings and Bexhill, his acceptance speech declared that it had been “a privilege to share with the University of Brighton the journey to create the Hastings campus”. 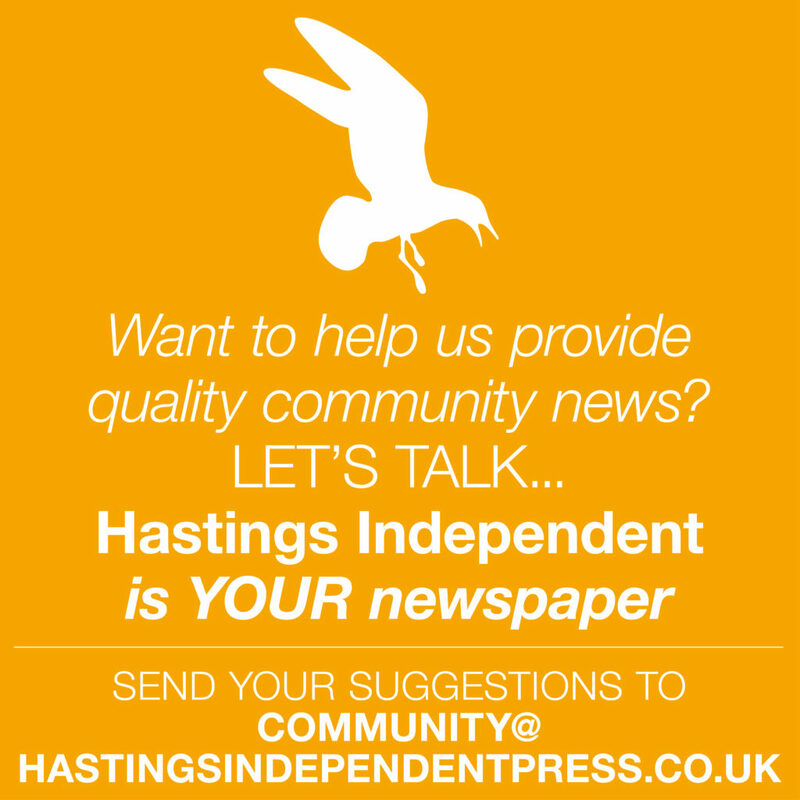 In March 2015 Prof Crampton and then Hastings Borough Council (HBC) leader Cllr Jeremy Birch co-signed a Memorandum of Co-operation under which university and council were to “collaborate on economic and social regeneration within Hastings and St Leonards”. Prof Crampton, though retired from the Vice-Chancellorship, remains on the board of both SeaSpace and SeaChange. However, as our main story reports, there is no longer any involvement in the Quarter on the part of either of these companies. SeaChange has re-directed its energies towards netting further funds from SELEP for developments at the Bexhill Enterprise Park (down the far end of the Combe Valley link road) and at Sovereign Harbour in Eastbourne. 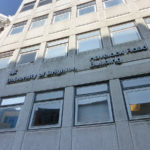 And the University, though strengthening links with East Sussex College and also heavily engaged with both primary and secondary schooling in Hastings and St Leonards through its Academy Trust, will soon be gone too as a source of student supply. The buildings remain. Any takers? Last autumn, against a national background of closures and profit warnings in the retail sector, the Ministry of Housing, Communities and Local Government (MHCLG) launched a £675m funding initiative, Our Plan For The High Street. 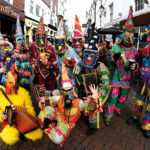 Among its stated aims were “strengthening community assets, including the restoration of the historic buildings that make our high streets special [and] supporting community groups to use empty properties”. Then in December a Future High Streets Fund was unveiled, with the mission to “support and fund local areas’ plans to make their high streets and town centres fit for the future”. Expressions of Interest were invited from “places” (without any apparent discrimination as between public and private interests) “setting out their challenges and strategic approach to regenerating town centres”. The deadline for submissions was 22nd March. The Priory Quarter seems to be central to HBC’s ideas. Its letter of request for local support dated 12th March, signed off by Pranesh Datta, HBC’s Economic Development Manager for Regeneration and Culture, recognises that “the end of the dream of a town centre driven by substantial Higher Education provision has left a gap that needs to be filled. Urgently.” More specifically it refers to plans to “repurpose several of our most significant sites including University, Priory Street Car Park area and development sites”. It’s a space to be watched.